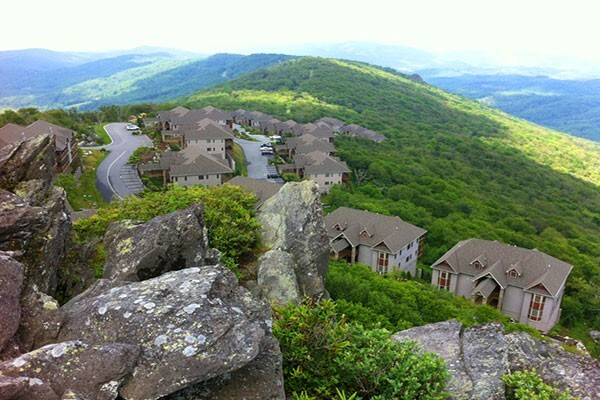 The Reserve at Sugar Mountain was created with emphasis on the preservation of the natural beauty of the amazing views of the Blue Ridge Mountains and Linville Valley. Soaring to 5200 feet of elevation in western North Carolina, atop Sugar Mountain, Reserve One and Two offer spectacular views of Grandfather Mountain, Flat Top Mountain, Grandmother Mountain, Beech Mountain, Tennessee and Virginia. Spectacular views, in a serene setting…what more could you ask for?Peak Real Estate is committed to providing a great home in the heart of the North Carolina High Country and The Reserves at Sugar Mountain are a big part of those great homes. Call us and find out what homes are available for your inspection. With both 1620 square foot uppers and 1350 square foot lowers, there is a Reserve unit that’s right for you.